The eyes make up for a large part of the expression of the human face. They show emotions including happiness, sadness, and fear. Genetic predisposition and sun exposure may also be contributing factors to wrinkles, fine lines, sagging and dark circles around the eyes. The result can be marked by changes in expression creating a tired and/or older appearance. Today, several remarkable surgical techniques, including eyelid surgery (blepharoplasty) and brow lift, have been developed to eliminate many of these problems. Brow LiftPrior to surgery, a complete medical history is taken in order to evaluate the general health of the patient to make sure they are a good candidate for this surgery, and to minimize the risks of complications. A thorough examination of the face will be made to determine the most effective surgical approach. The cosmetic surgeon will then go over the realistic goals that they expect from the outcome of the surgery, explain the procedure, and describe the type of anesthesia to be used, and explain the possible risks and complications. An examination by an ophthalmologist may be recommended. Preoperative directions may include the elimination of certain drugs containing aspirin in order to minimize the possibility of excess bleeding. Antibiotics will possibly be prescribed for a few days prior to surgery to prevent the risk of infection. The areas to be excised are marked and photographs will be taken before and after the surgery in order to evaluate the final results. 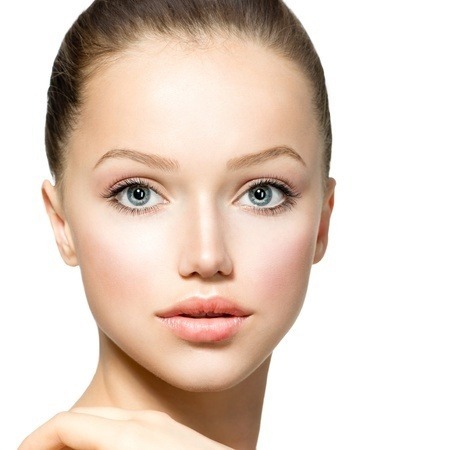 A forehead and brow lift will be performed in our surgical center. local or general anesthesia. An incision is made across the top of the head from the front of one ear to the front of the other ear. This incision will be made deep within the frontal hairline in order to hide the resulting scar. The forehead and brows are elevated and excess skin is removed. The flap is then sutured.